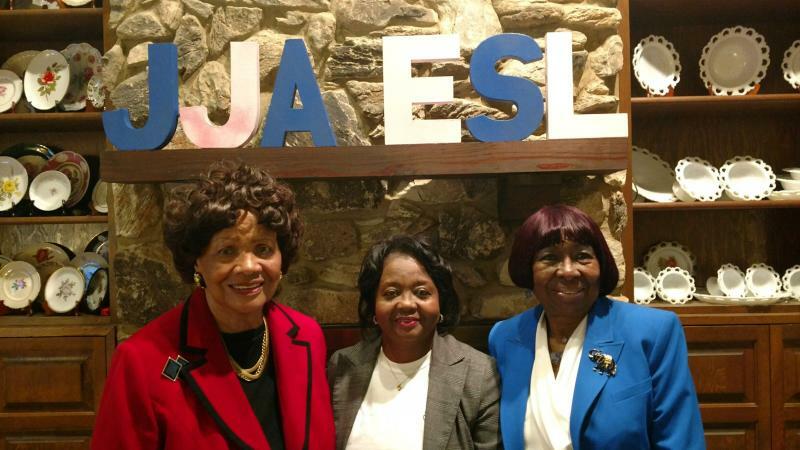 On September 20, 1960, sixteen East St. Louis mothers met with four members of the St. Louis, Missouri Chapter of Jack and Jill of America, Inc. 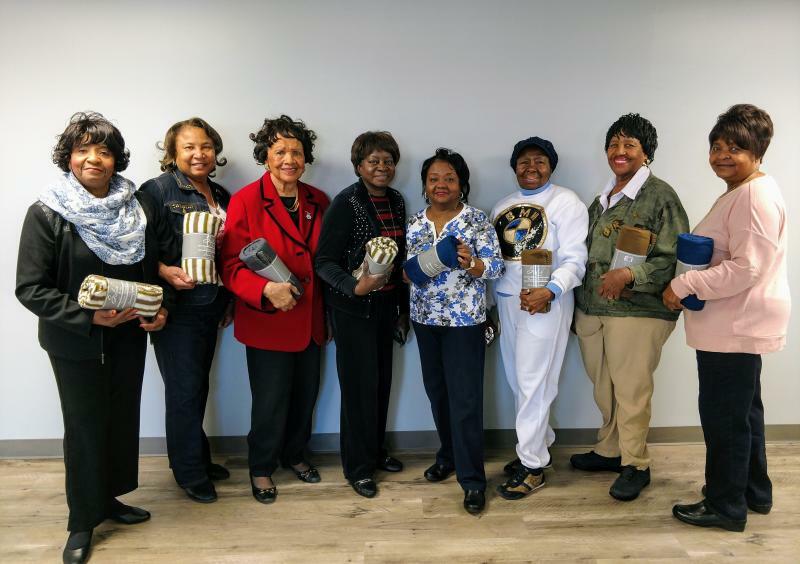 The following officers were elected at that meeting: President – Mrs. Dorothy L. Kenney; Vice President – Mrs. Juanita Loveless; Recording Secretary – Mrs. Evelyn Word; Corresponding Secretary – Mrs. Mildred Jeffers; Treasurer – Mrs. Myrtle B. 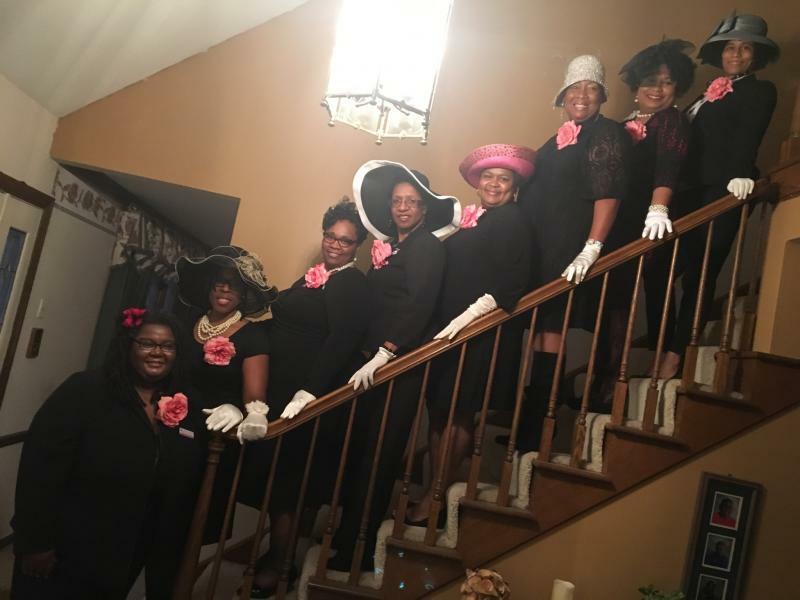 Officer; Parliamentarian – Mrs. Mary Louise Perry; Historian/Journalist – Mrs. Louise Polk; other members present that evening included: Mrs. Thelma Blackwell, Mrs. Mildred Jones, Mrs. Geneva Irby, Mrs. Lee Annie Bonner, Dr. Lena Weathers, Mrs. Rosie Hancock, Mrs. Ada Woodson, Mrs. Lawanne Russell, Mrs. Bernice Higgins, Mrs. Frazier, Mrs. Laura Beck and Mrs. Florence Jackson. 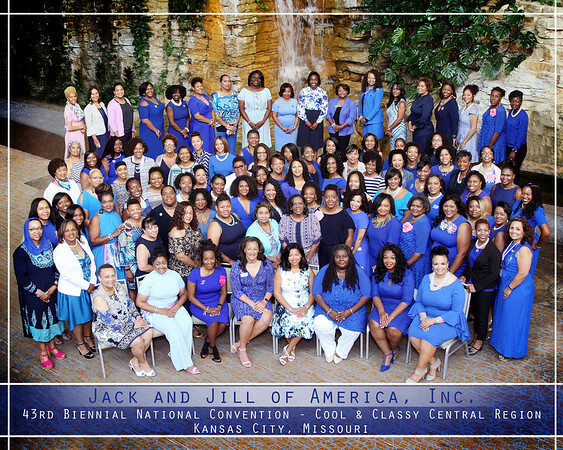 As a result of this meeting, and the hard work of the mothers involved, the East St. Louis, Illinois Chapter of Jack and Jill of America, Inc. was established at the National Convention in July 1962 and chartered on September 21, 1962 by National President Margaret Sims. 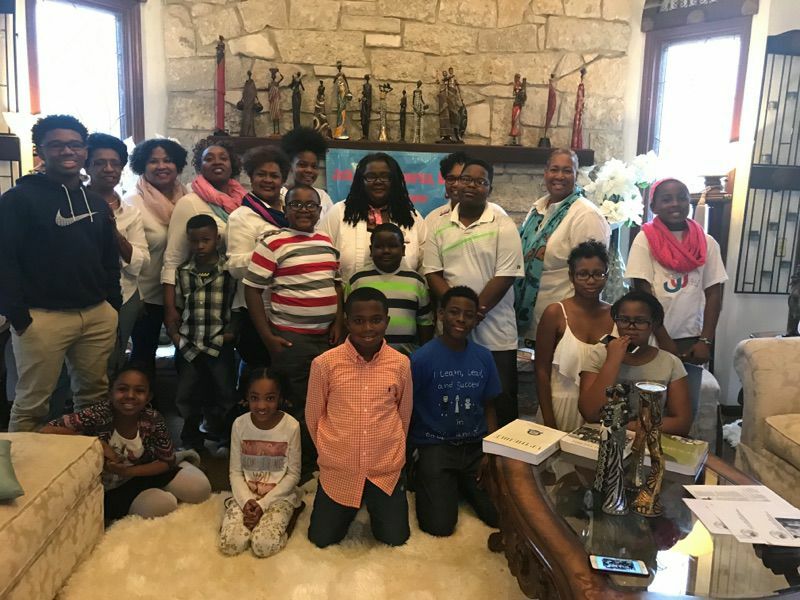 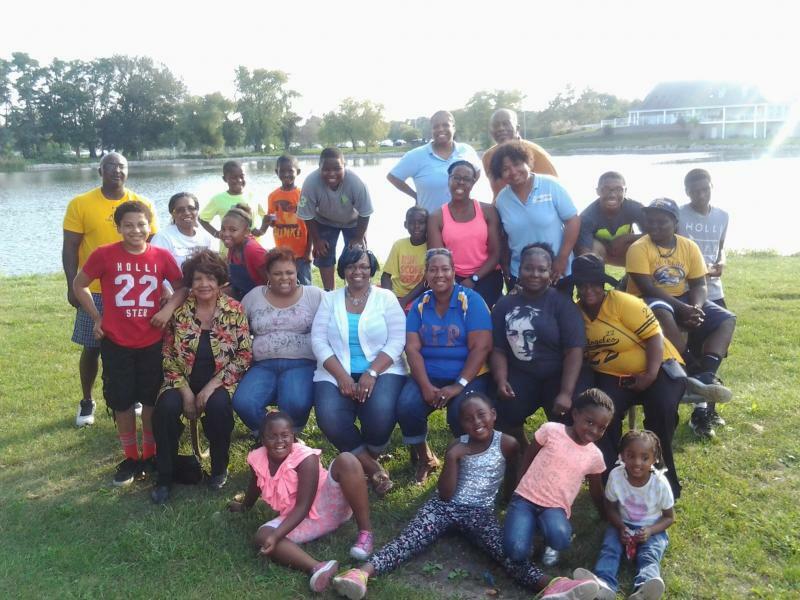 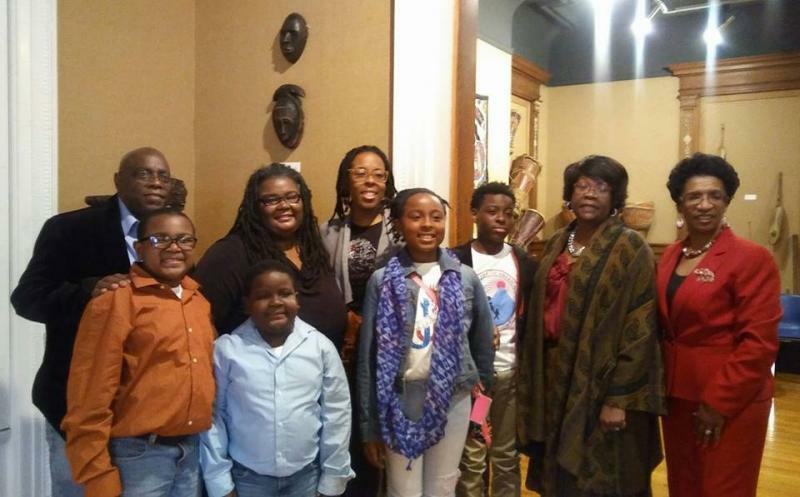 Two special projects that received support from the local chapter at that time were the Mental Health Center and the Emily Willis Day Care Chapter. 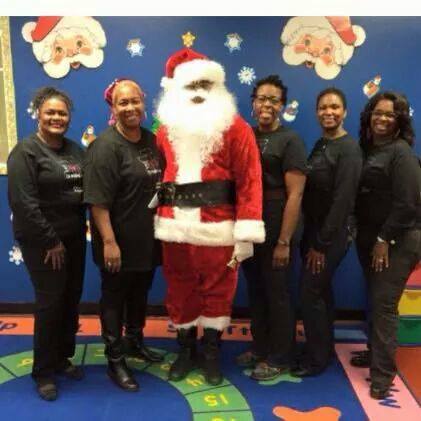 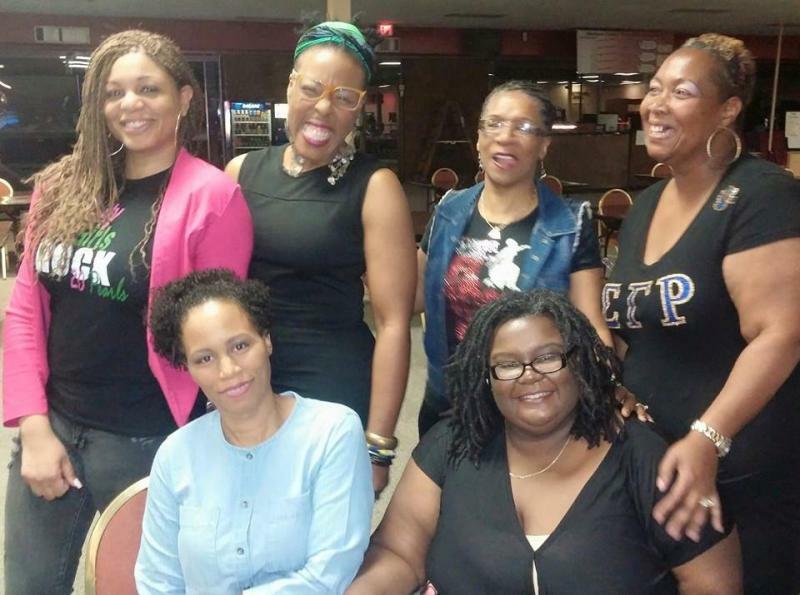 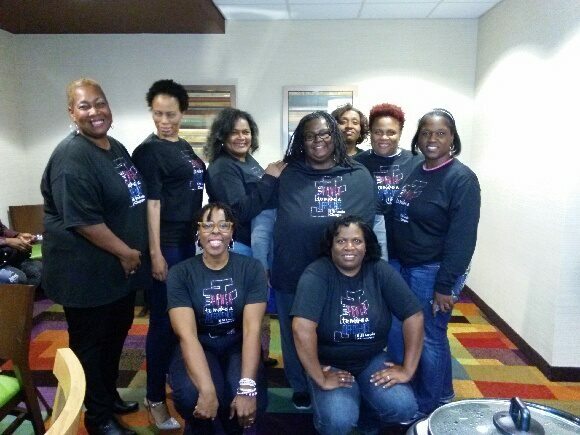 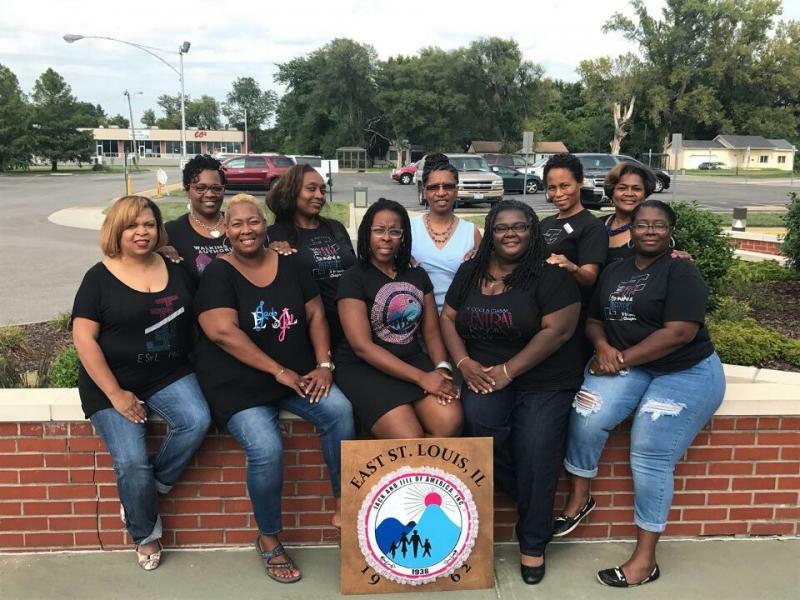 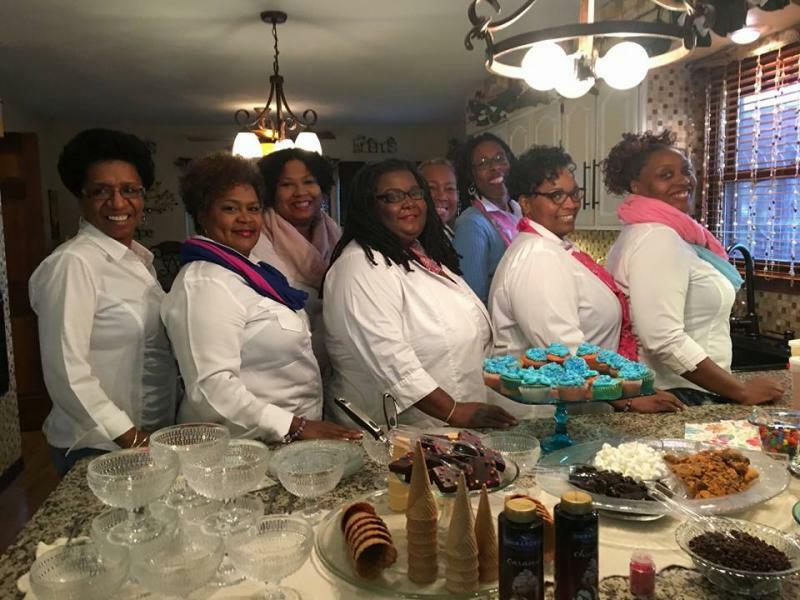 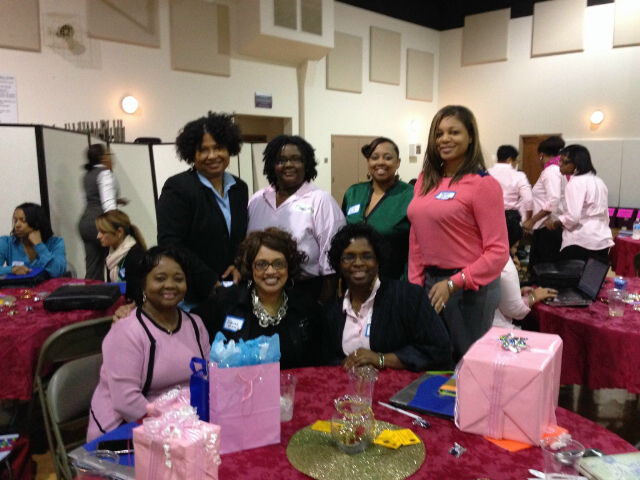 The following mothers have served the East St. Louis Chapter with distinction as President: Mrs. Dorothy Kenney, Dr. Lena Weathers, Mrs. Evelyn Word, Mrs. Lillian Williams, Dr. Lillian Parks, Mrs. Lee Annie Bonner, Mrs. Willene Randolph, Mrs. Lessie Gregory, Mrs. Peggy LeCompte, Mrs. Bessie Peabody, Mrs. Curtis Paradise, Mrs. Camille McCaskill, Mrs. Carlyn Brooks, Mrs. Betty Collins, Mrs. Audrey Jones, Mrs. Jackie Davis, Mrs. Lena Solari, Mrs. Willie Spencer, Ms. Mary Bobbitt, Ms. Lisa Bobbitt, Mrs. Robin Carey Boyd, Ms. Barbara Bowdry, Mrs. Jaye P. Willis, Ms. Sandra Rockett Brown, Mrs. Carmella Hardnett, and Mrs. Michele Henry-McGee. 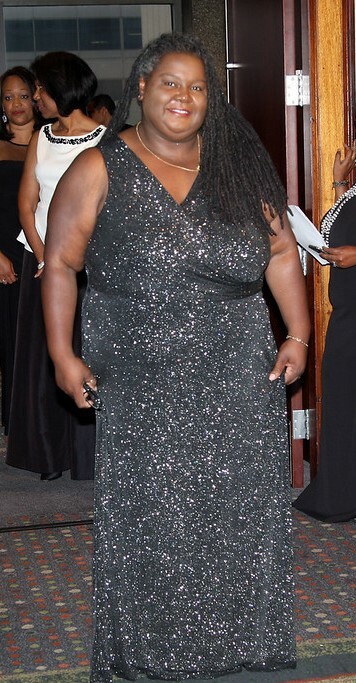 The current President is Ms. Liberia Hunt. 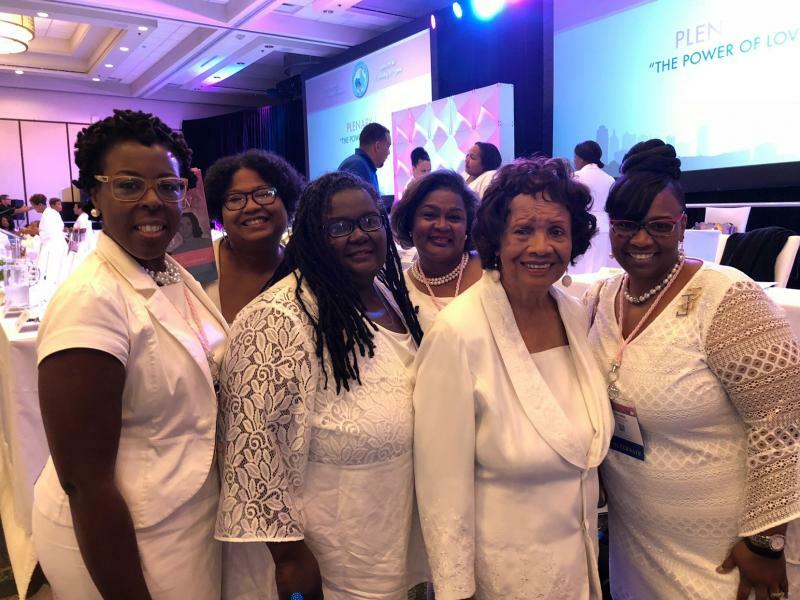 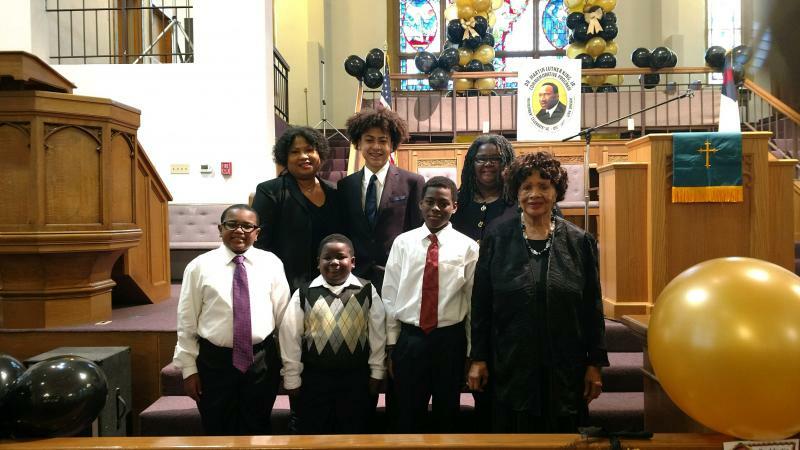 The East St. Louis Chapter was especially honored in 1978 to have one of its members elected to the highest national office of Jack and Jill of America, Inc. Dr. Lillian A. 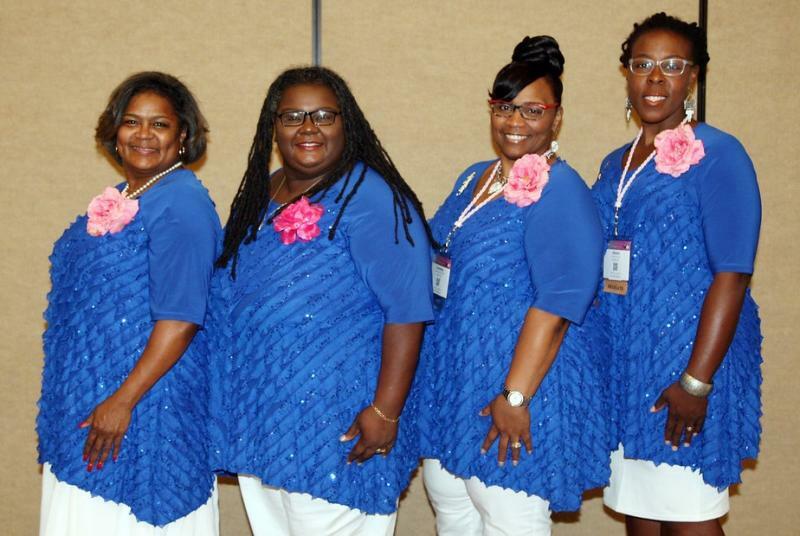 Parks was elected to the office of National President. 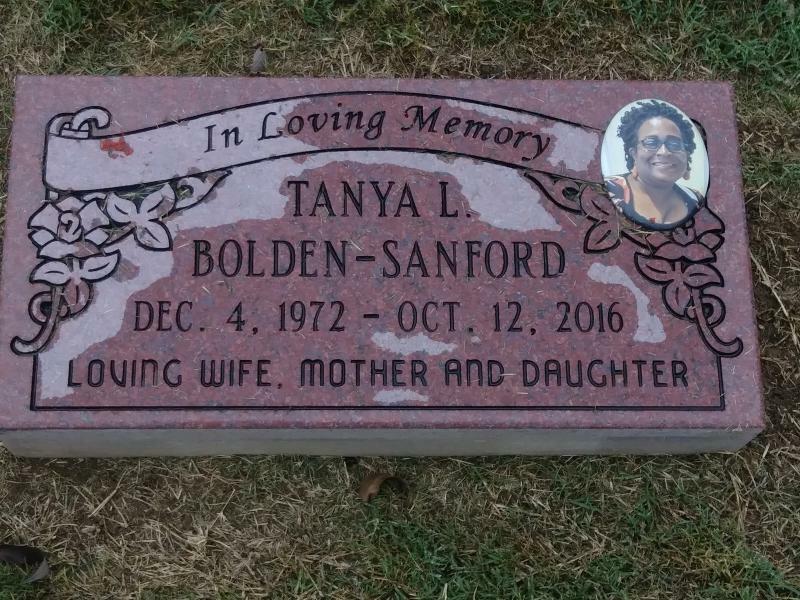 She served with dignity and distinction in this position from 1978 – 1982. 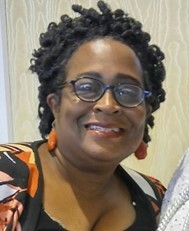 Prior to becoming National President, Dr. 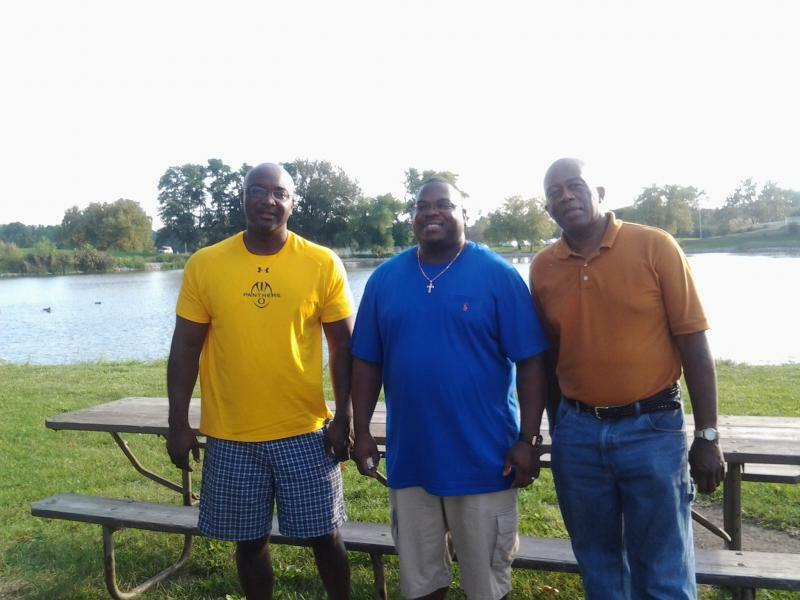 Parks also served as Central Region Secretary-Treasurer and Central Regional Director. 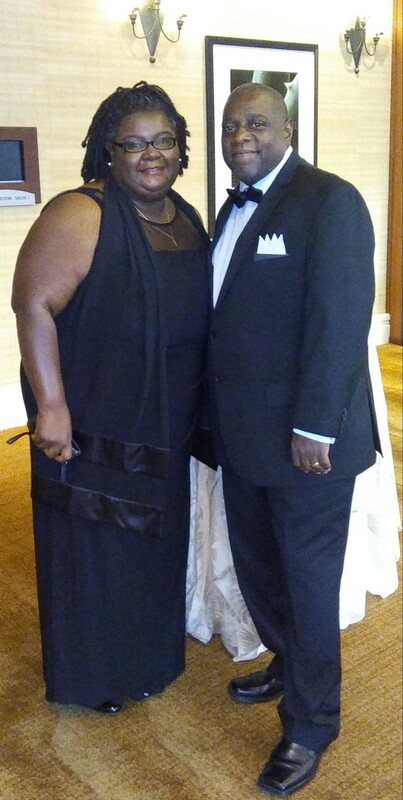 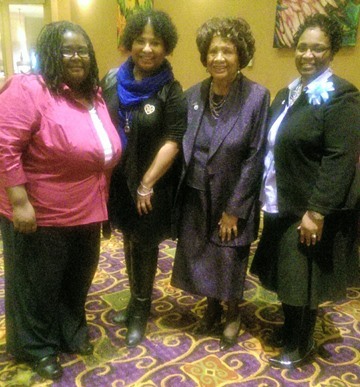 Formerly, Audrey Jones from the East St. Louis Chapter was the Central Region Member-at-Large from 1993 – 1995. 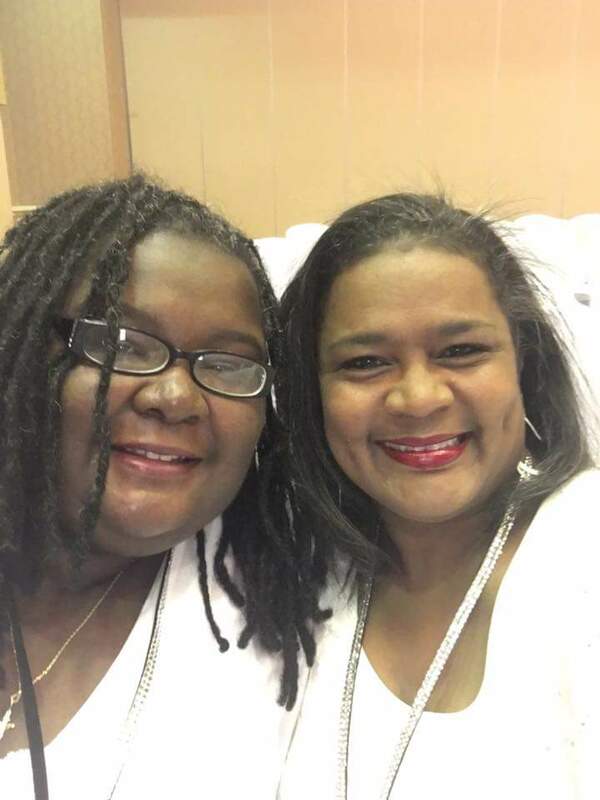 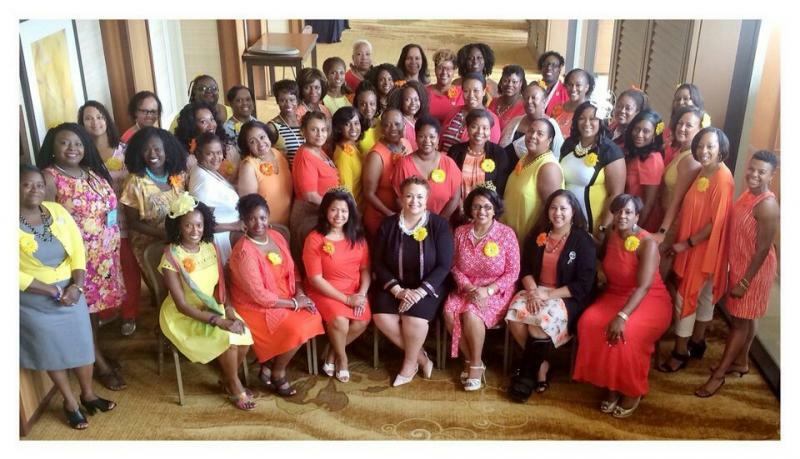 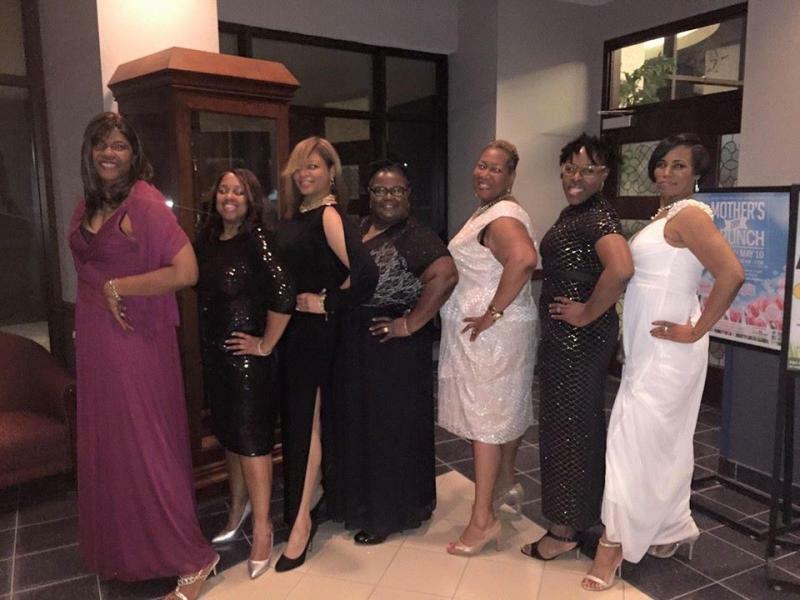 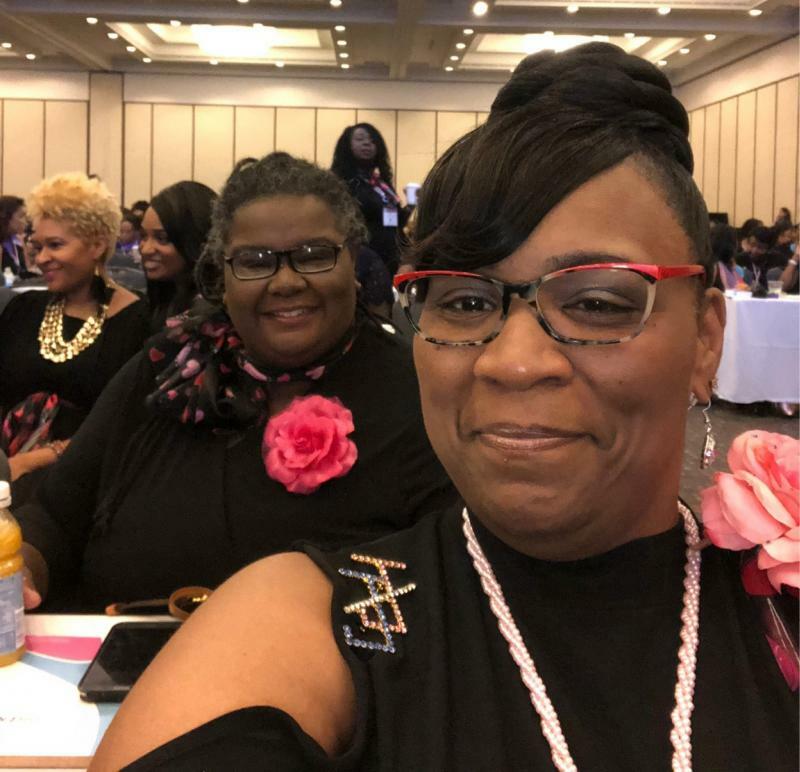 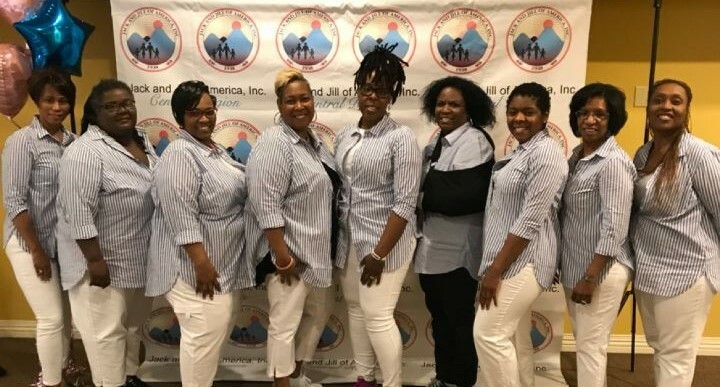 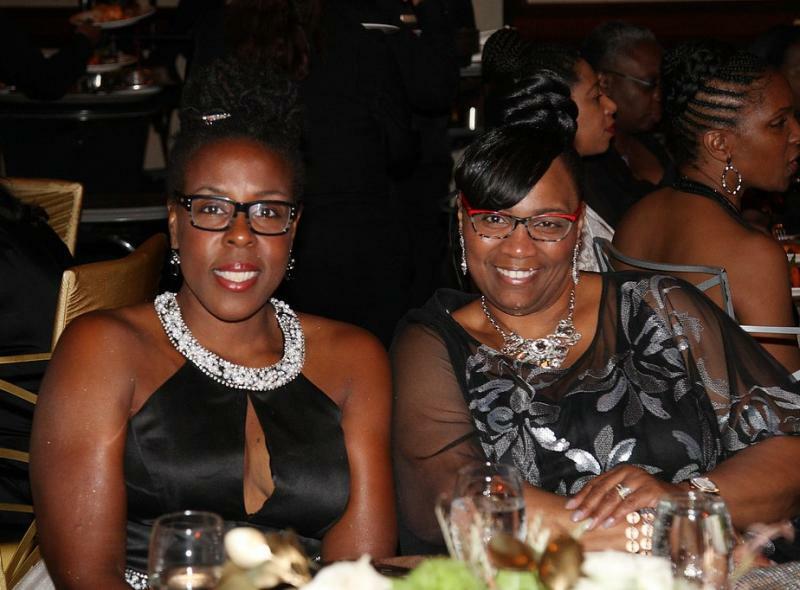 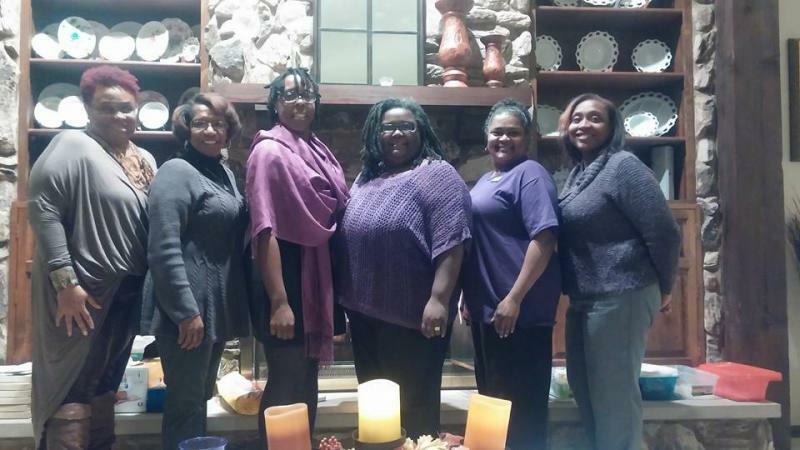 As well, former East St. Louis Chapter Member and Past President, Lisa Bobbit, served as a Central Region Director from 2007-2009.﻿ Member Zina Cruse currently served as the 2016-2018 National By-Laws Chair, and Immediate President Michele Henry-McGee served as Central Region Chaplain from 2014-2017﻿ and currently serves as the Central Region Treasurer.